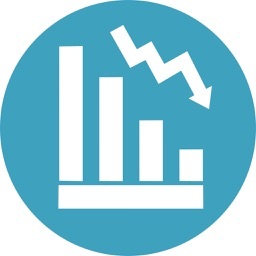 Debt Payoff Assistant will help you to payoff all your debts using the popular Debt-snowball method. The debt-snowball method is the primary debt management technique taught and recommended by many financial experts. Using this approach, you would pay the minimum payments on all your debts until your first debt is payoff. Then you would use the extra payment from the paid off debt and apply it to the next debt. The amount of extra payment will grow as more debts are payoff which results in a "snowball" affect that will help you to payoff subsequent debts faster and increasing your confidence in the process. 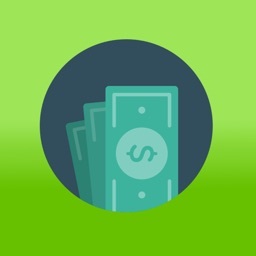 Debt Payoff Assistant is a free full-featured version supported by ads. 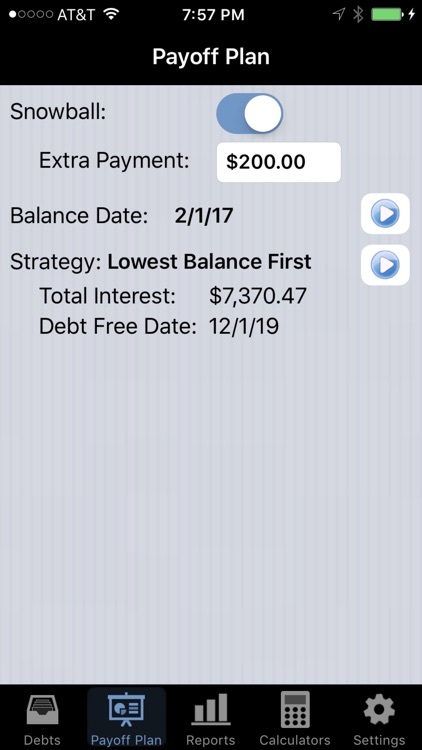 For an ads-free version, please search for "Debt Payoff Pro" in the App Store. 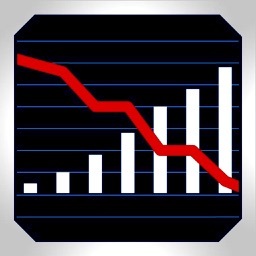 - Track unlimited number of debts. 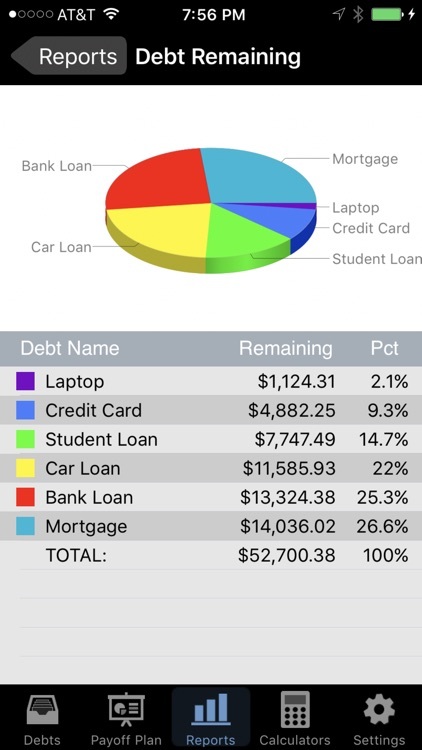 - Tracking your debt payment is as simple as highlighting the payment from the payment schedule. - Make extra principal payments to pay off your debts faster. 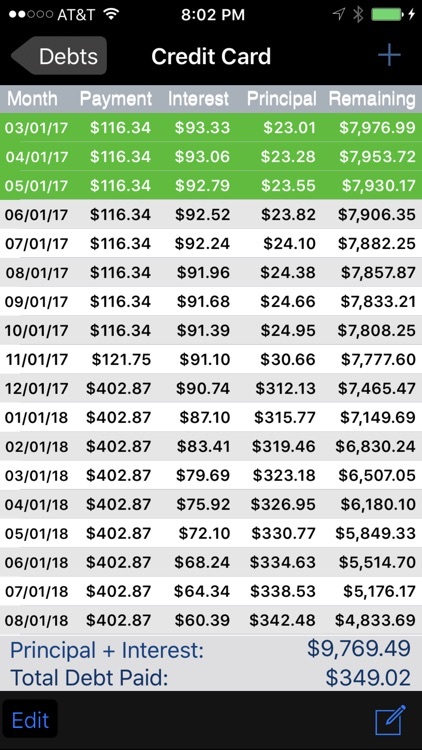 - See your total debts, debts remaining, total interest paid, total interest saving, debt payoff date, and debt payoff time savings via charts and reports. 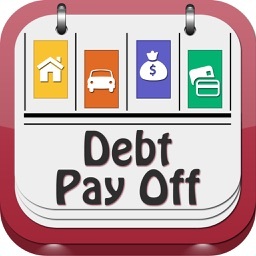 - Progress bar for each debt helps motivate you toward paying off your debts. - Reminds you when payments are due. You can also set the time of day that you want to be notified. - With the custom ordering strategy, you can dynamically change the order of debts payoff from the main screen and instantly see how it affects the total debt plus interest amount and the debt payoff date. 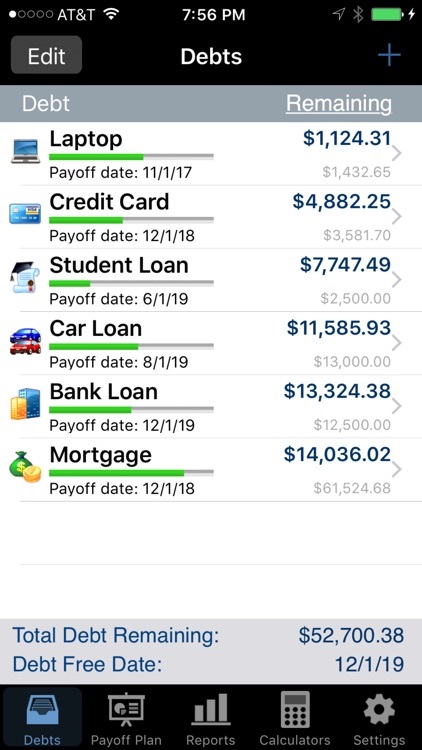 - Use the built-in calculator to see the how the monthly payment amount will affect the payoff date and total interest paid. - Passcode protection to keep financial information private. - Export your payment list and amortization schedule in HTML format via email. - Enter numeric amounts easier and faster with a large standard keypad. 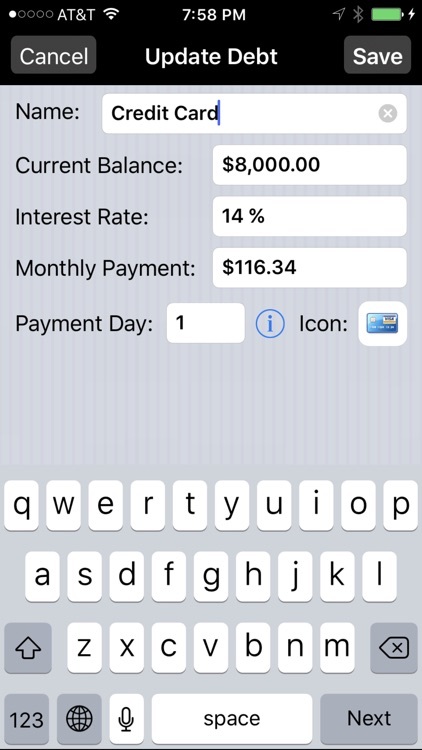 - Configurable settings and beautiful debt icons to customize the application based on your preferences. 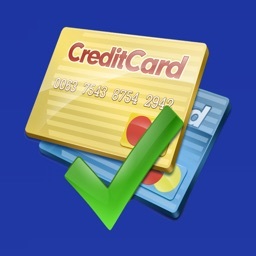 - Prevents accidental deletion of debts and debt payment tracking. - Currency support is based on the region setting of your device.